Fun, friendly atmosphere. Serious horsemanship. We are a high-end facility with a down-to-earth attitude. 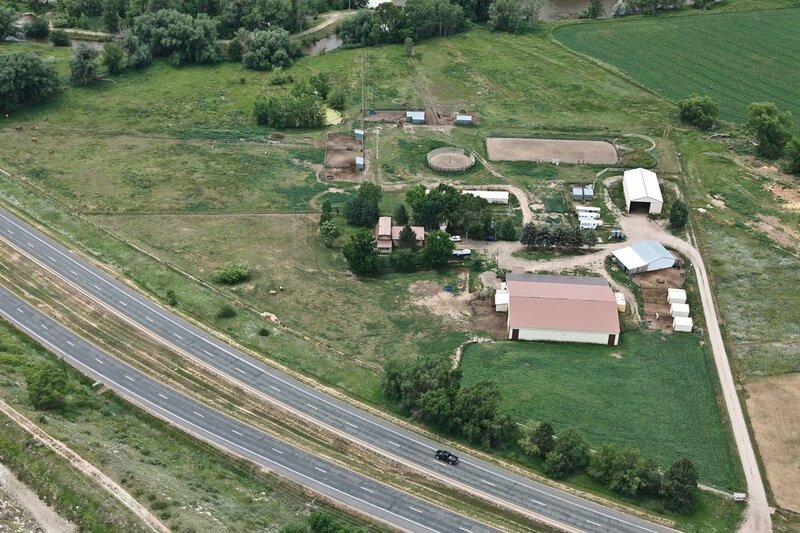 The property is situated in a beautiful location along the Poudre River near Fort Collins, Colorado. CSU is not too far away, so it is perfect for students. 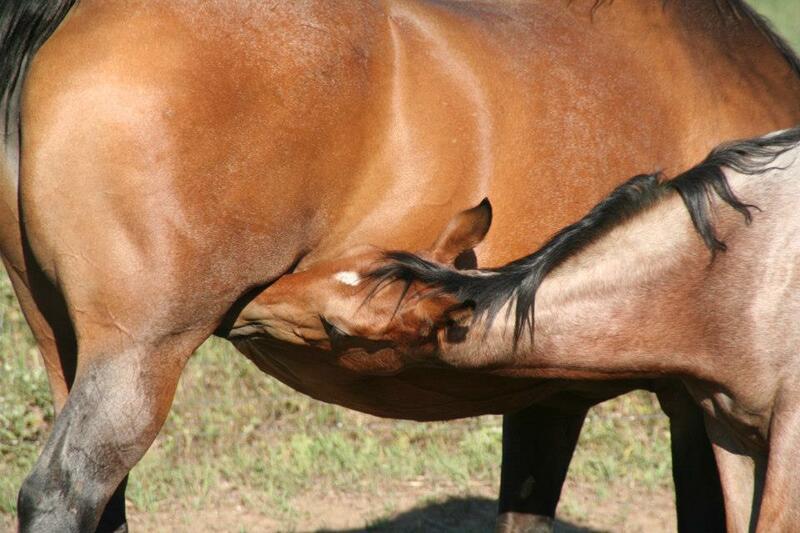 Canyon Equine is owned and operated By Adura and Tom Faul. Tom is an experienced horseman, and is available for training, lessons and showing in all western disciplines. You can read more about Tom in the "About Us" section. Please call or text Tom at 970-237-9964 for pricing and availability, since we are usually out working horses and not as often checking email or social media.